Goldman Sachs is said to have been mandated to advise on the proposed deal, the report added. The agreement on valuation could be reached around June, the newspaper reported, citing people with knowledge of the development. Goldman Sachs is said to have been mandated to advise on the proposed deal, the report added. 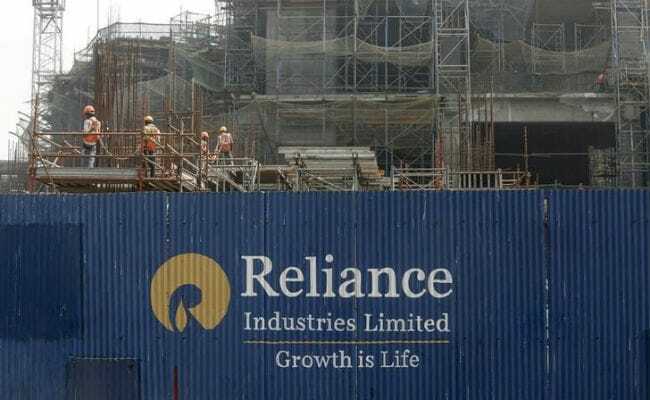 Separately, Saudi Aramco's chief executive officer, Amin Nasser, had met Reliance Industries chairman Mukesh Ambani to discuss the Saudi state-owned company's businesses including crude, chemicals and non-metallics. Saudi Aramco and Reliance Industries were not available for comment outside business hours.